We have ice available at a discount rate. Do you have any photos from any event at the rink that you would like to share with us? Our Annual Golf Tournament will be on June 8th at Cragie Brae. Do you have any photos you would like to share with us? Thank you to everyone who participated in 2019! 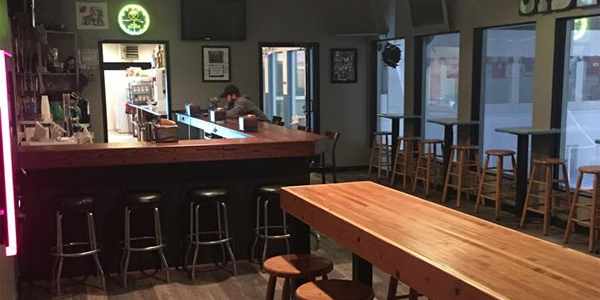 Come in and see the changes and try our new menu items. 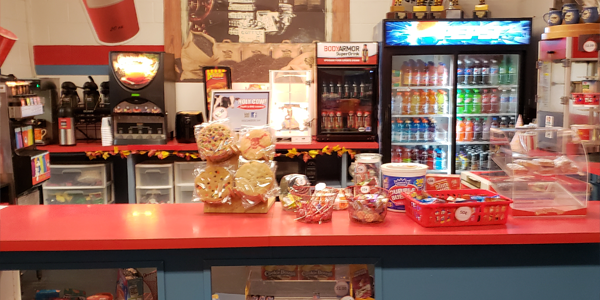 We carry Pepsi Products, Gatorade, Water, Coffee, Hot Chocolate and a variety of Snacks. 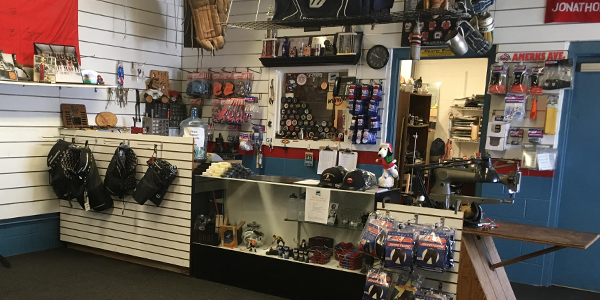 We carry tape, laces, mouth guards, skate guards, other miscellaneous hockey supplies and offer Skate Sharpenings and Equipment Repair. Scottsville Ice Arena. All rights reserved. 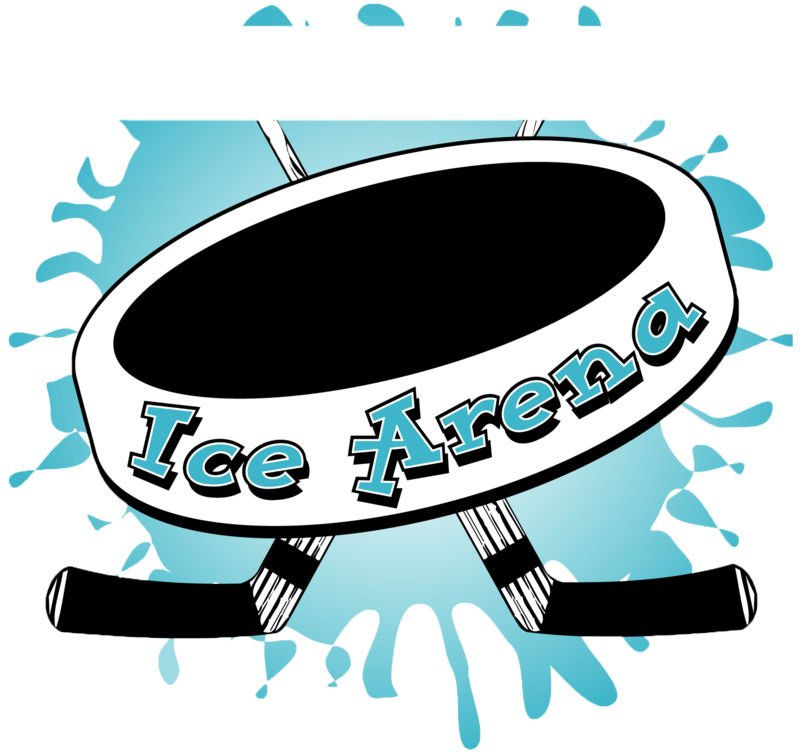 Scottsville Ice Arena is self-funded. We receive no outside funding of any kind. We need your support! !